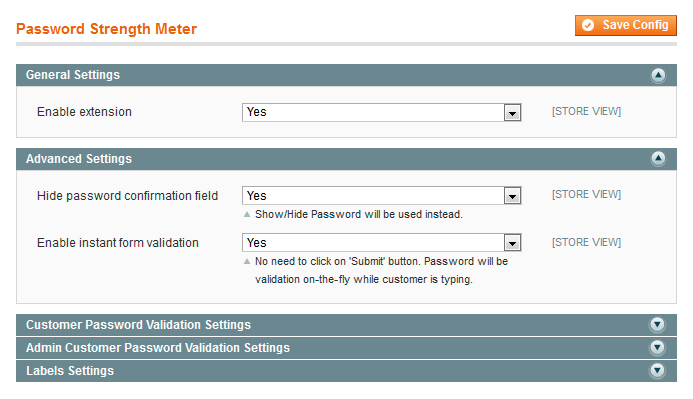 Password strength meter extension for Magento helps customers to check if their password is strong enough. Colors can bring an information, that is why the extension displays hints and a block which visualize the password strength with an appropriate color (red > orange > yellow > green > dark green). Both customer and admin passwords are supported. 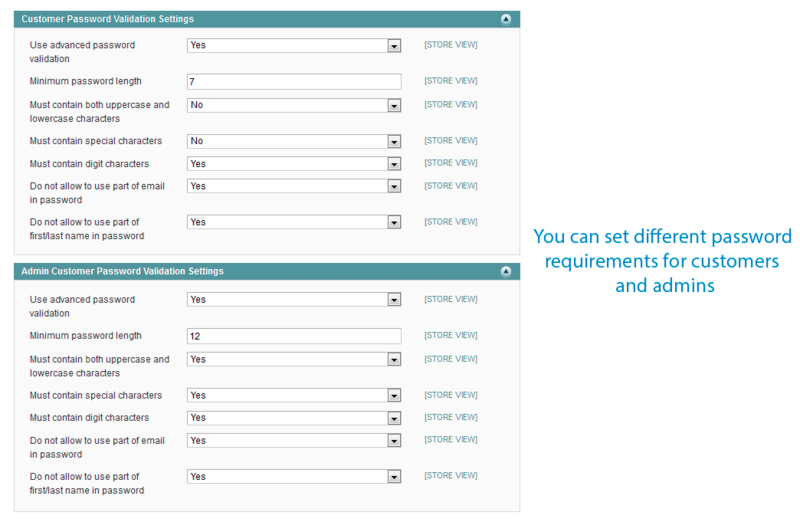 Moreover, you can set up different password validation settings for customers and store admin users. 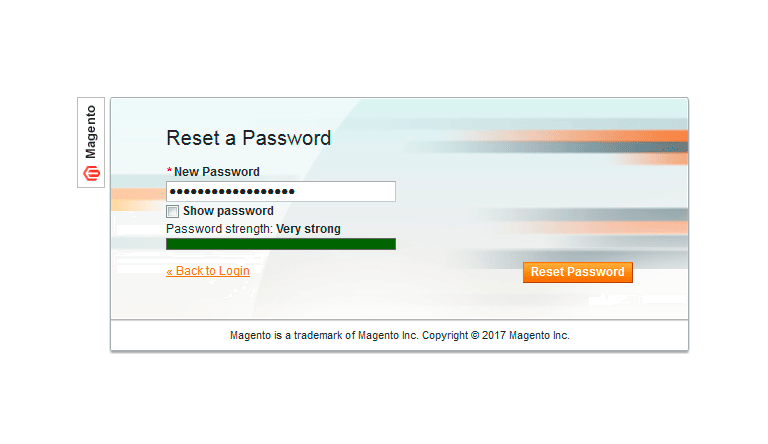 Why Magento stores need Password Strength Meter? Web shops are dealing with personal data, and sometimes even credit card details. Therefore, today requires from store owners to ensure the protection of the information received from the client. You can not allow your customers to be reckless. 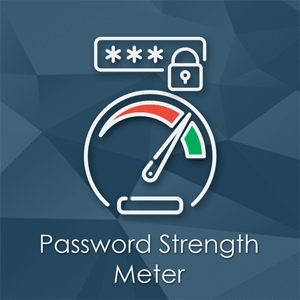 Password strength meter extension provides useful tips, and helps users to create a secure password (if the current password is too simple). 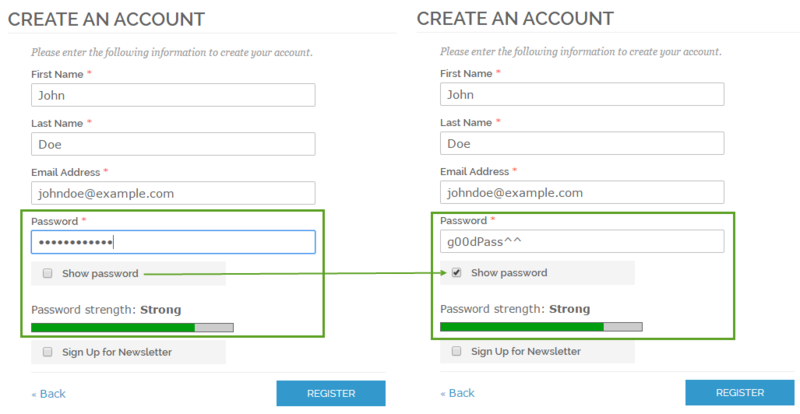 Password requirements appear on the fly so that customers don’t have to click on the “Register” button all the time to verify the registration form, thus making a sign-up process simpler and faster. 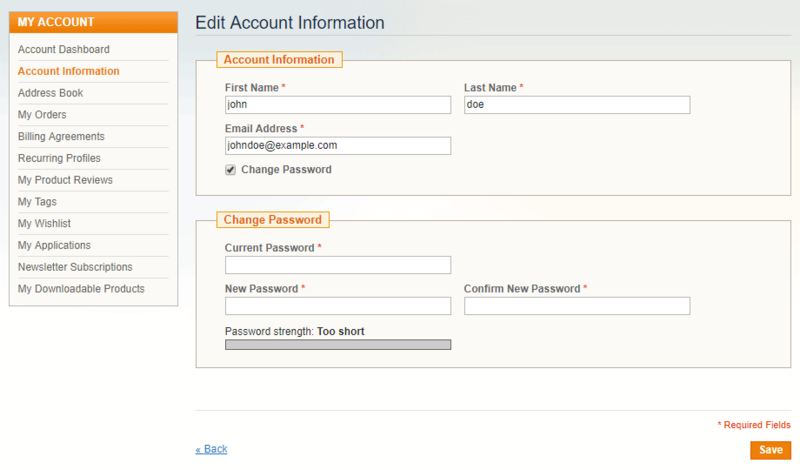 Password Meter extension reminds customers about the importance of a strong and long password. 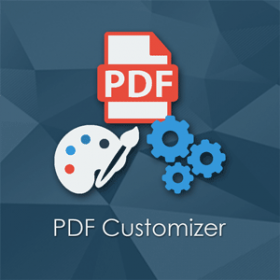 The administrator can change the requirements to passwords: the minimum password length, whether uppercase letters, numbers and special characters are required. 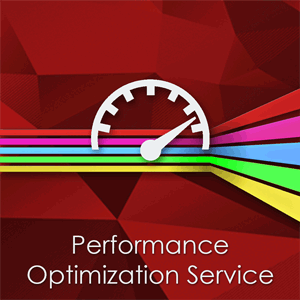 It is necessary to care about complexity of customer and admin passwords. People often use a part of their email or name in their password which makes it easier for bots to hack this account. 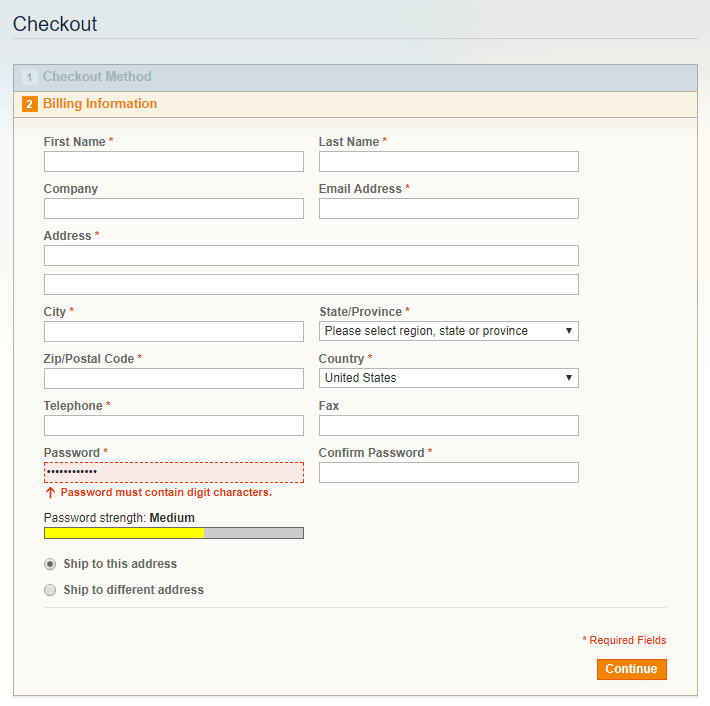 Customers/admin will not have to click on the submit button to confirm their password. All tips are appearing while typing. 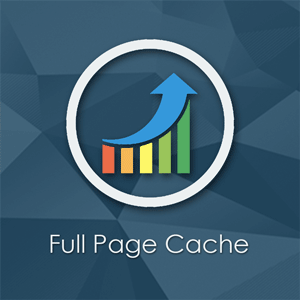 Use password strength meter when admin password is being changed. 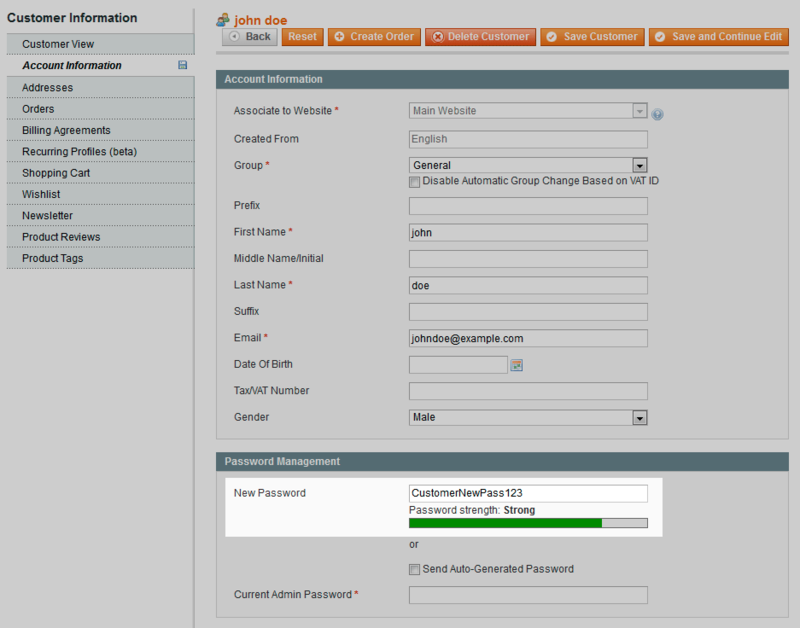 A customer/admin can view the password unmasked. 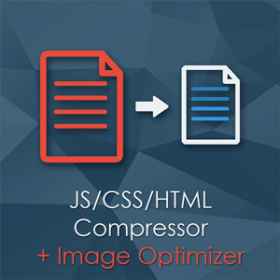 This feature helps people to reduce typos. 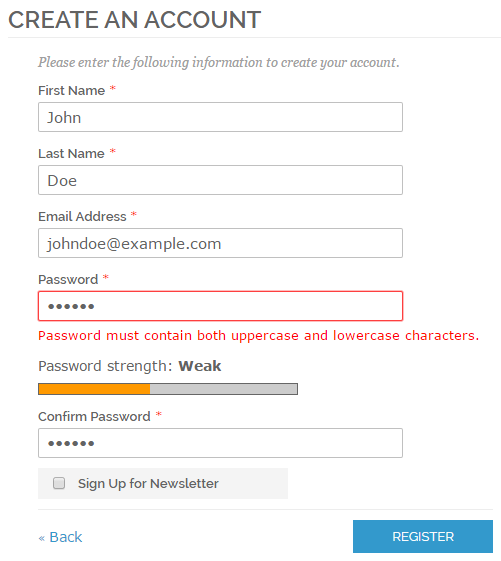 This field is optional if the user has the ability to "Show password". 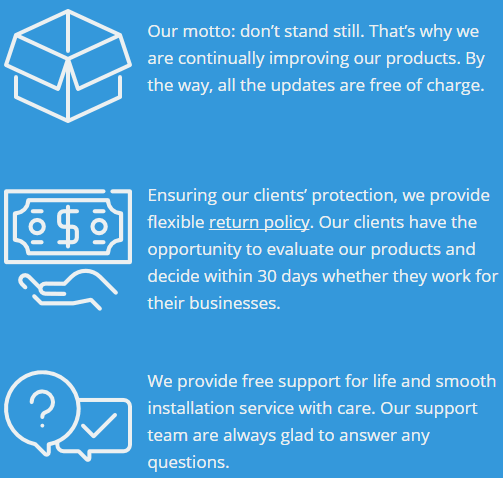 Want to make your store a secure place? 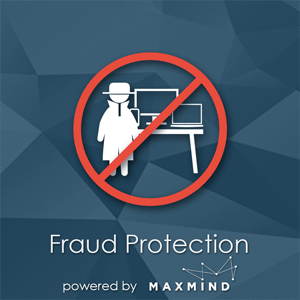 Fraud Prevention extension for Magento helps to protect Magento from fraudulent orders. Excellent extensions, flexible settings, easy to install. I am happy that our store became a more secure place because now customers can't create easy qwerty-passwords. There can't be two opinions when it comes to importance of security - ecommerce stores *must* be secure. 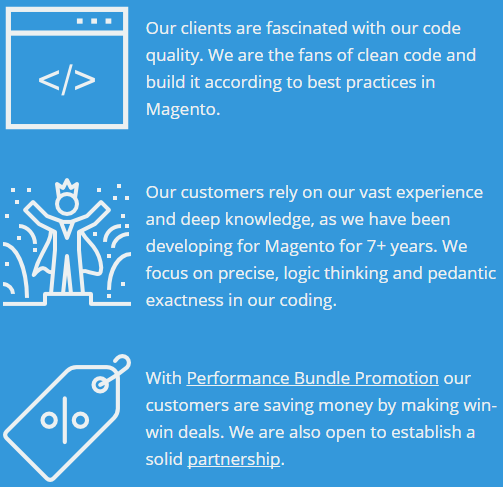 And this tool is really helpful and makes Magento a more secure platform. Q: After installing "Password Strength Meter " extension my store gives error or a blank page.  A: Yes, Password Strength Meter extension is compatible with this patch.